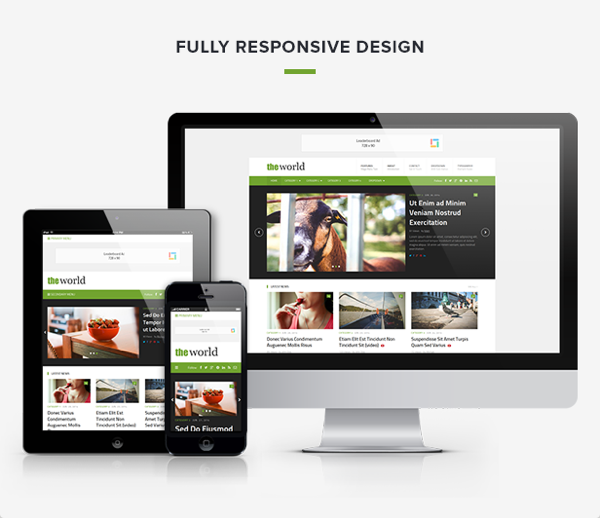 theWorld – magazine theme with minimal, gorgeous and fresh design. It a mega menu, featured slider, custom widgets, shortcodes and much more. 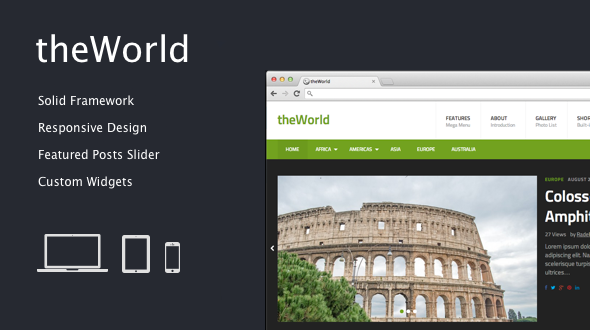 And it also support a few popular plugins such as Jetpack, Simple Page Sidebars and WordPress SEO.